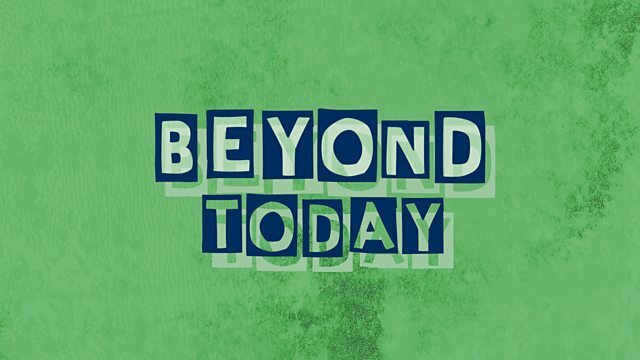 BBC Radio 4 - Beyond Today, Should we say nice things about Bradford? Bradford has a tricky relationship with the national media. Big stories that have come out of the city include a bitter election battle over Bradford West, grooming gangs, and Islamic extremism. We joined a BBC project searching for unreported and more positive news from underserved communities across the UK. The first stop was Bradford.